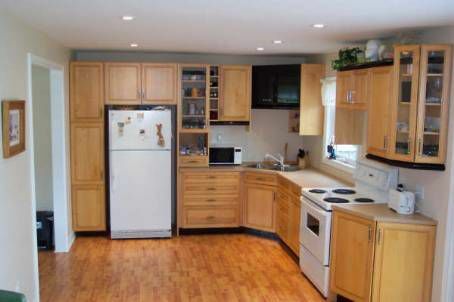 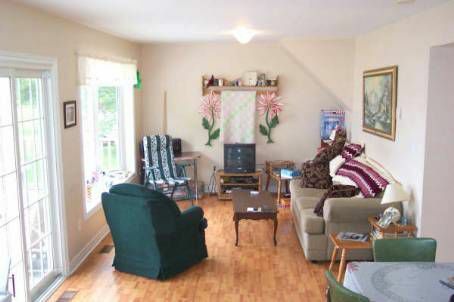 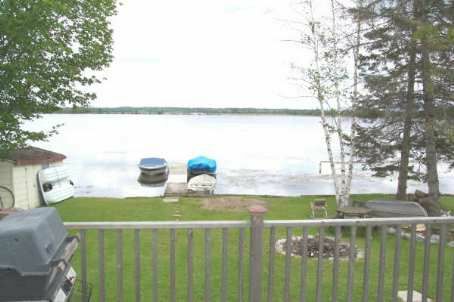 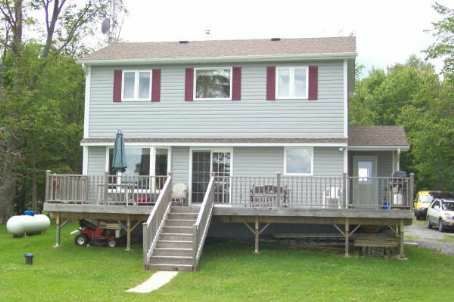 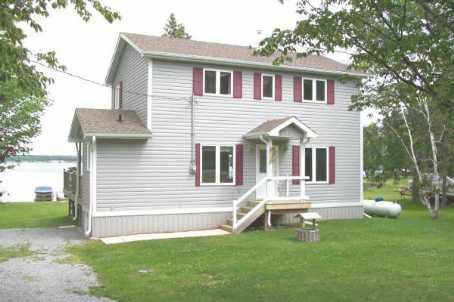 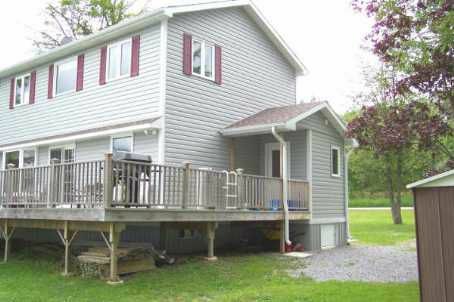 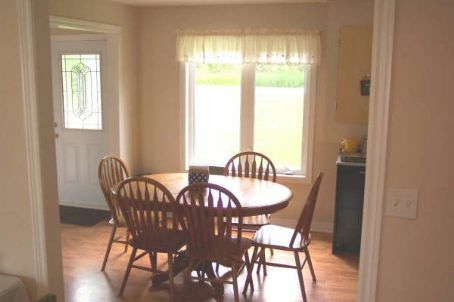 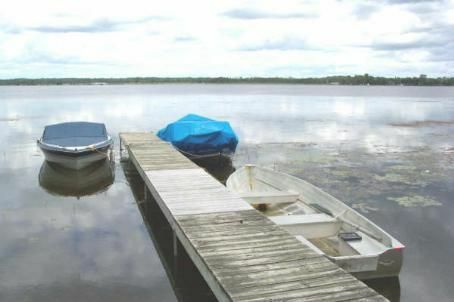 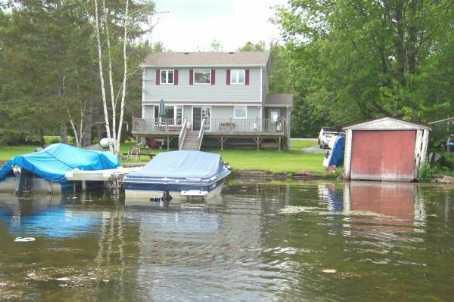 Totally Renovated 3 Bedroom Home Located On Canal Lake With Access To The Trent Severn Waterways. 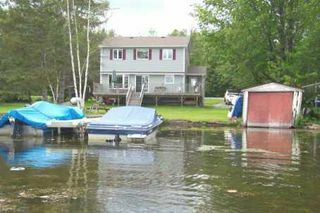 Renovation From Top To Bottom In 2002 Including Well And Septic. 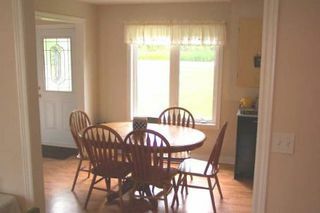 Easily Maintained Laminate Throughout Main Level, Main Floor Laundry.